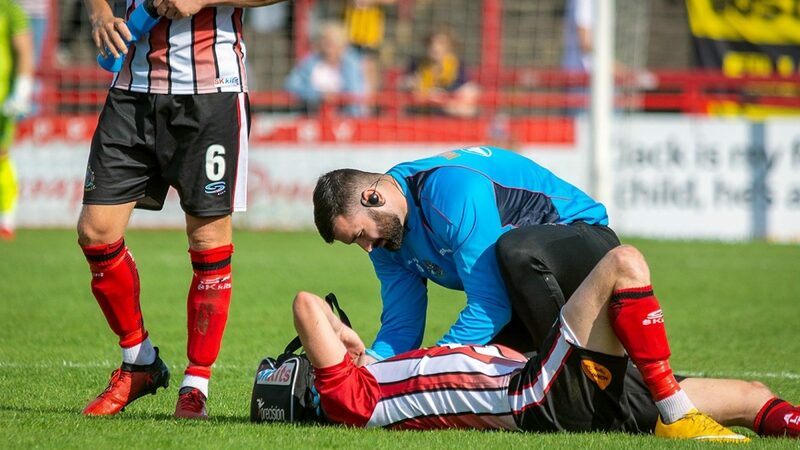 Altrincham FC head sports therapist Tommy Uda has kindly provided the following update on fitness issues, as Phil Parkinson's squad gear up for the final stages of their bid to secure a play-off place in the Vanarama National League North. 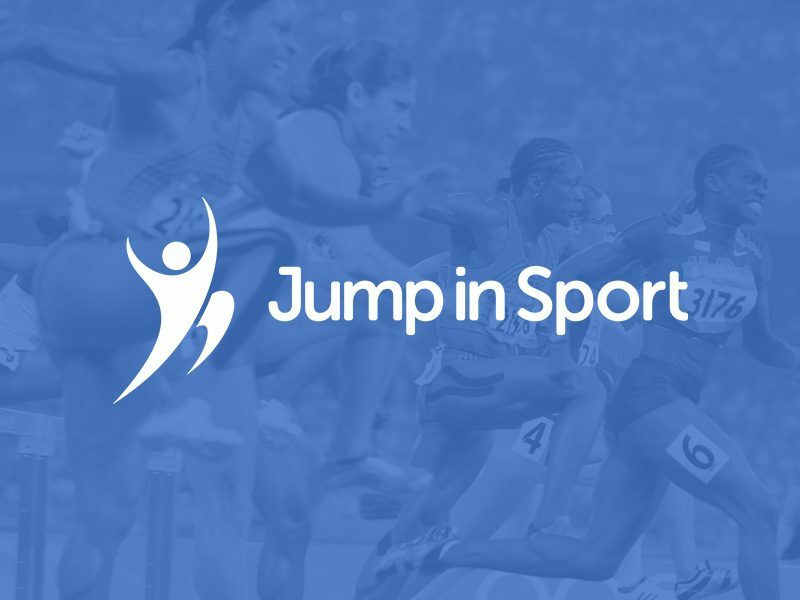 On the injury front, this season has so far been generally successful, and despite reoccurring problems to James Poole and Ben Harrison, we have had mostly minor injuries to contend with. In comparison to most teams in the league, we have been near the top of the table, in terms of minimising injuries, which is pleasing for everyone associated with the club. It has enabled us to compete in many games with an unchanged side and be near to our full strength. We believe a combination of factors have contributed to this success so far this season - the early pre-season schedule concentrating on strength and conditioning, the exceptional warm-up and cool-down protocols implemented by our sports scientist Ryan Murray during match and training days, the added impetus on nutrition and supplementation during match days and, lastly, the great work done by the management team and the club directors in providing strength-in-depth in relation to the playing squad. Currently, we have James Poole, Max Harrop, Matt Chadwick, Ben Harrison and Steven Drench carrying injuries. James has been out for quite some time, and has been particularly unlucky. After recovering from Posterior Cruciate Ligament (PCL) damage last season, he injured his hamstring on his return, and the same hamstring was again the problem whilst out on loan. Basically, James has suffered a rare problem that can be very problematic, and the specialist has advised us it will take time and we have to be patient to ensure it heals completely. It is very frustrating for all of us and, more importantly, for James. He is desperate to be on the pitch and has been working really hard behind the scenes to enable a return as soon as possible. I'm glad to say he is not too far away now, and we are hopeful of seeing him back training in a couple of weeks. Ben has had a torrid time in the last 12 months, with the reoccurring knee problem he suffered at the back end of last season really hampering his rehabilitation and causing him to miss the majority of this season. Last season's player of the year and overall top guy has been so positive in the face of what has happened and has worked incredibly hard to overcome the physiological and psychological obstacles he has had to face. In basic terms, he had a surgical procedure in his teens which removed part of his knee cartilage, meaning there is now bone-on-bone articulation within a section of his knee and, during specific twisting actions at the knee, trauma is created, inflaming the joint. The ligaments in the knee are fine, but we are facing reoccurring episodes of inflammation that can take up to six weeks to settle down. Myself and Ryan are constantly working on Ben’s strength and conditioning and on methods that can offer stability in the knee through taping, which will be beneficial for him and potentially reduce the likelihood of this problem continuing to reoccur. It looks unlikely Ben will take part regularly in what remains of this season, but with a comprehensive strength and conditioning programme in the summer, we are confident he will be ready for next season. Matt, who joined us from Ashton United last week, had a recent car accident in which he suffered whiplash. He is undergoing treatment, and it should be just another couple of weeks before we are likely to see our new signing on the pitch. Max Harrop suffered a minor calf and hamstring injury a couple of weeks ago but has since shown progress in his rehabilitation. The hope is we will see Max return to full training this week and that he will hopefully be available for match day selection in the near future. Lastly, goalkeeper Steven has been on the sidelines recently with a knee problem. He twisted his knee in training and has not been feeling 100% since. His symptoms are slowly improving, but we don’t want to rush things and risk setting him back. We believe he is one or maybe two weeks away from returning to full training, and we are monitoring the situation closely.